Most tricks, even the complicated ones, start with a simple trick or are made up of several simple tricks joined together. 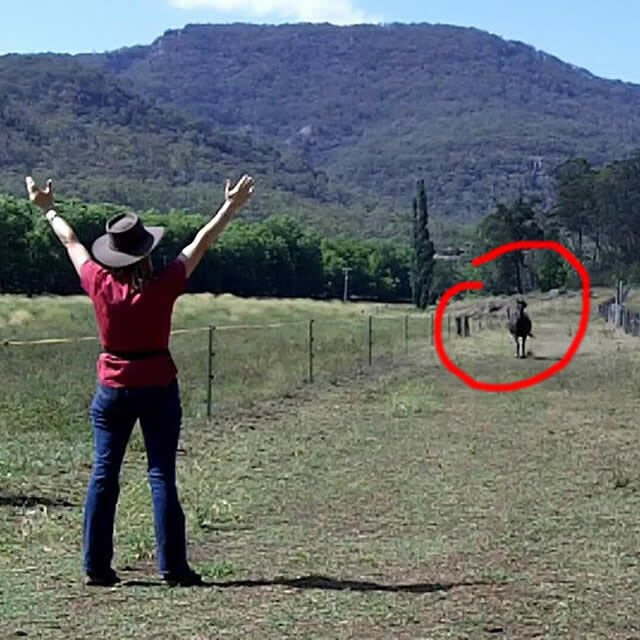 The same applies to really anything you want to teach your horse. 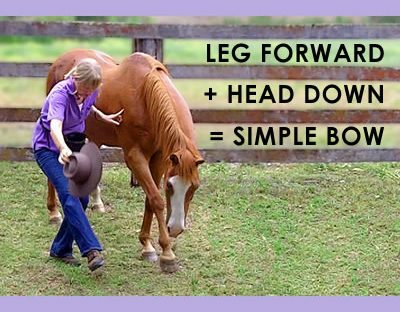 Start by teaching your horse some simple basics and then use them to help your horse learn lots of different things!